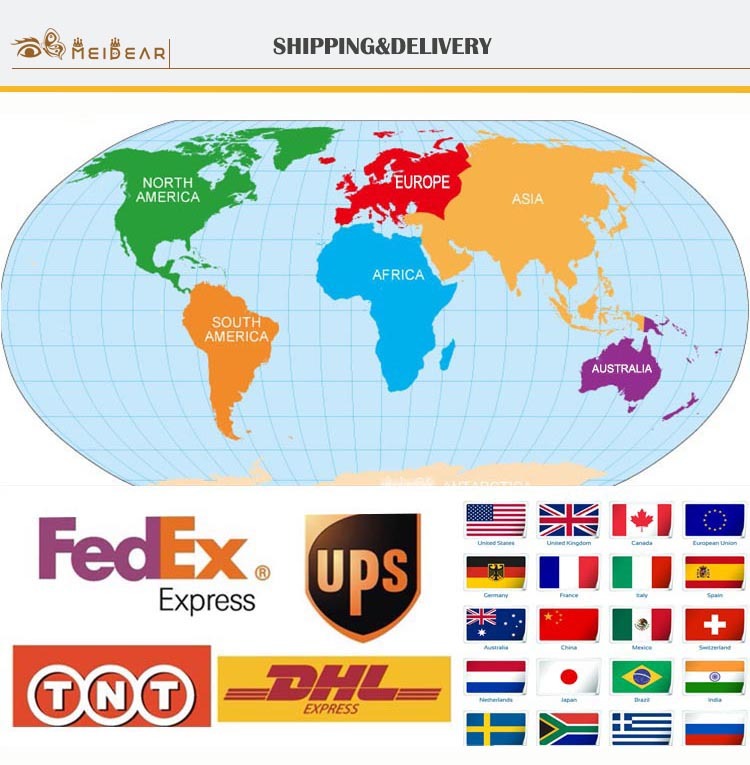 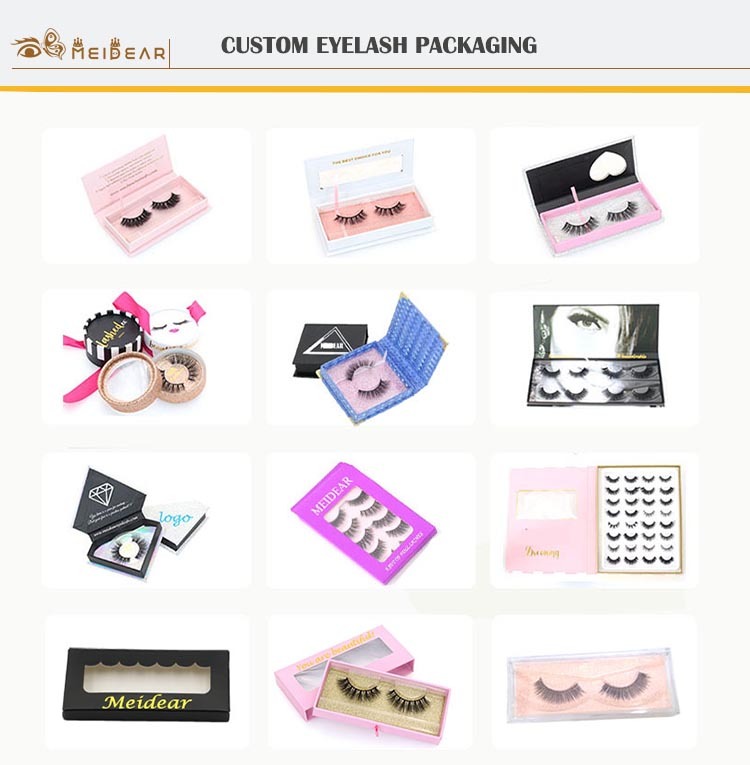 Lashes vendors wholesale private label 3D faux mink eyelash with logo custom.Our 3D faux mink eyelashes are lightweight when you wear them,your eyes will look more glamorous,they are very easy to apply,they are also great choice for beginners.Our 3D faux mink eyelashes are made of the highest quality synthetic raw material, more natural and soft.We have many popular lash styles,you must love them. 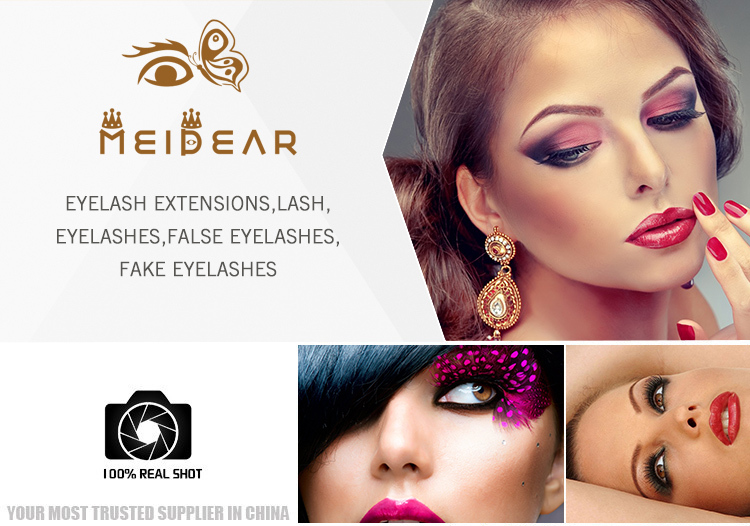 Meidear 3D faux mink eyelashes can help you to create a glamorous look,they are also looking natural,nobody will know you are wearing false eyelashes.Our eyelashes add dramatic length on your lashes,make your eyes do talking.Meidear 3D faux mink eyelashes can be worn for any special occasions and a most on your wedding day.They can enhance you daily makeup by placing more emphasis on your eyes.They can also help you to enhance your eyes by making your eyelashes seem longer, thicker,darker and fuller.You do not need mascara. 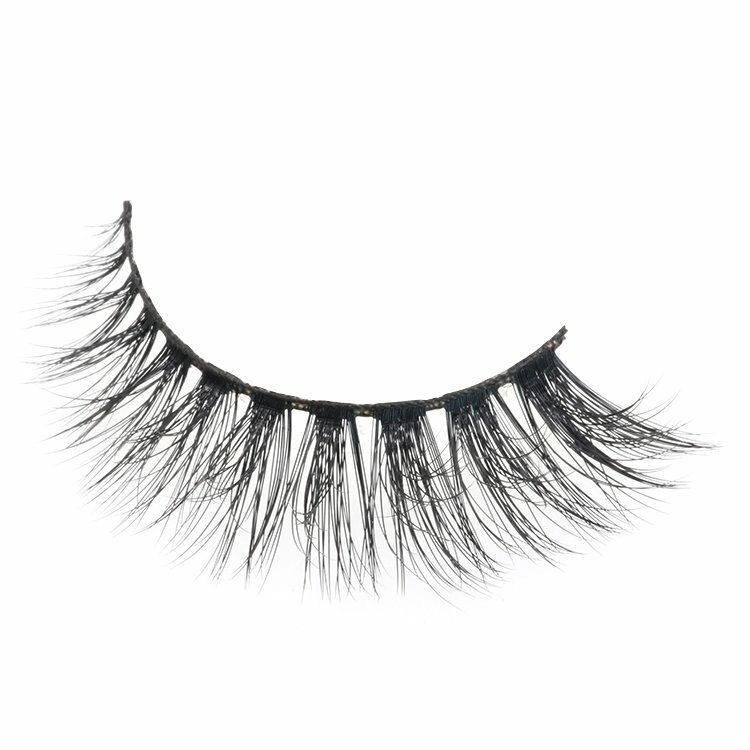 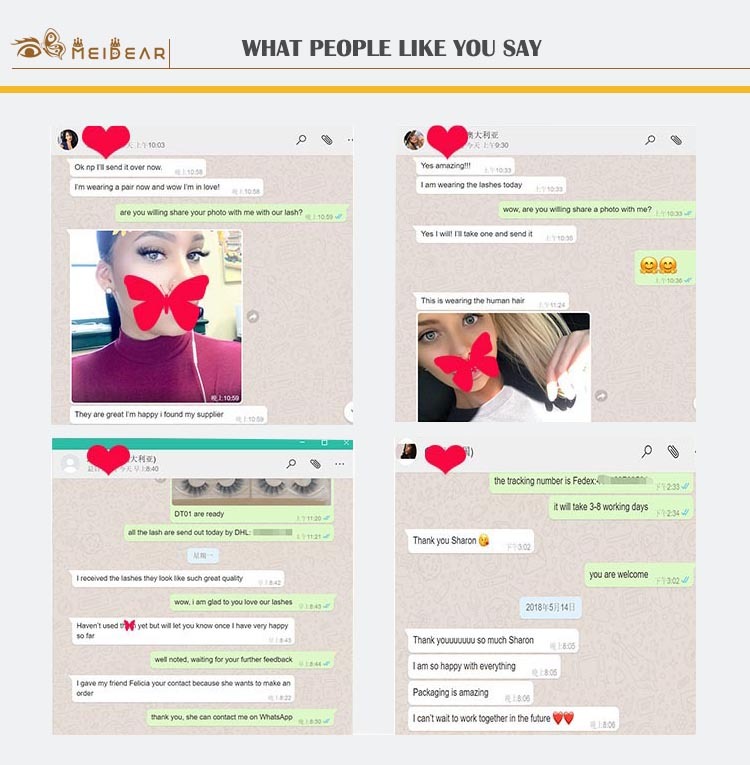 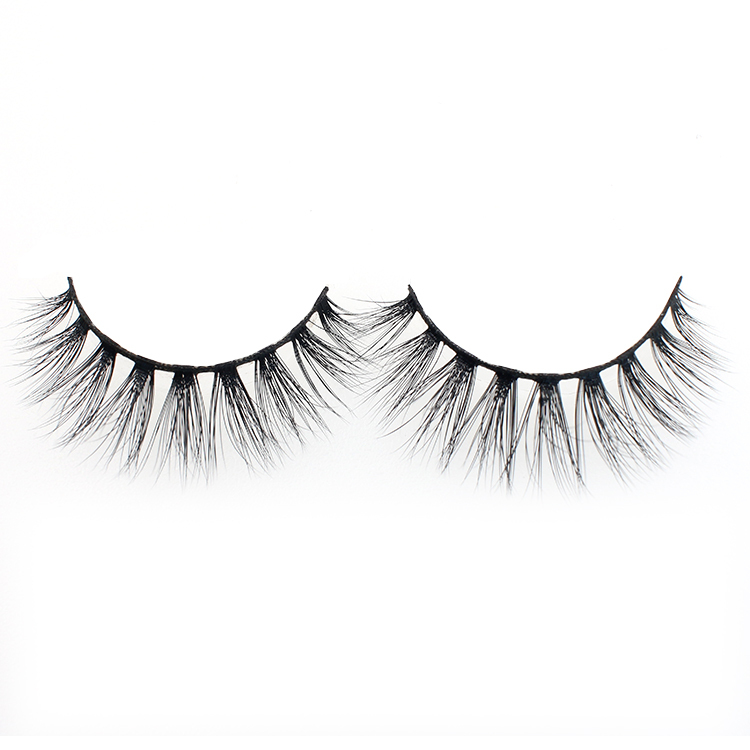 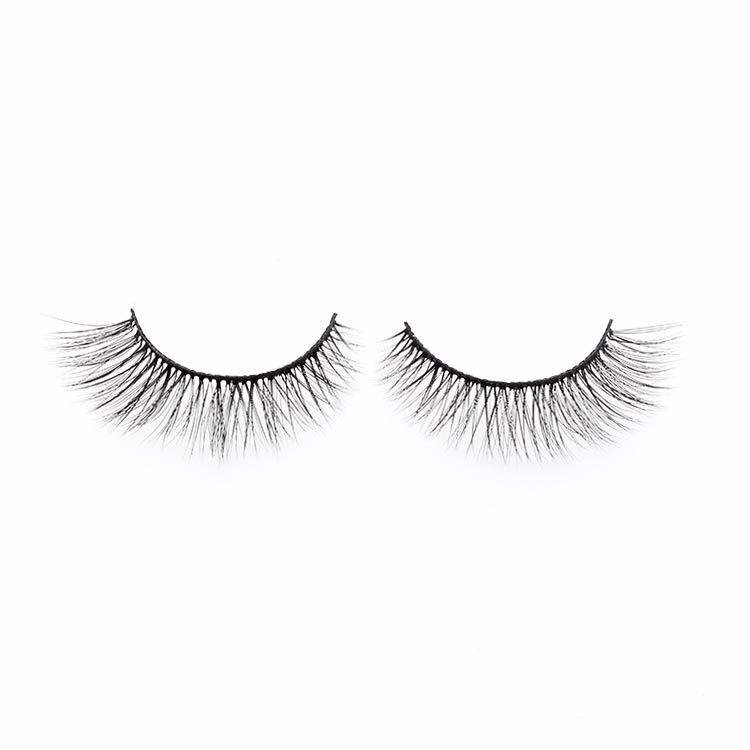 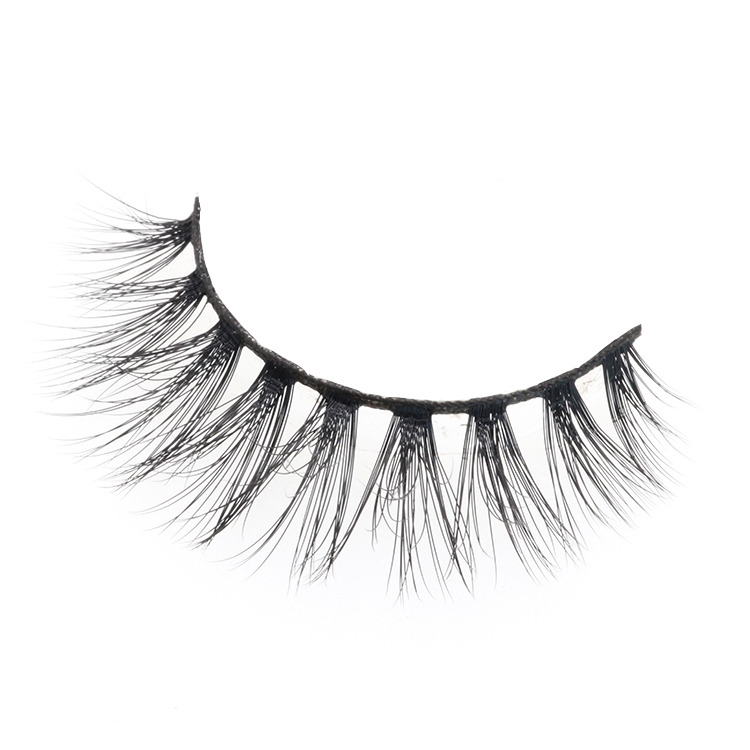 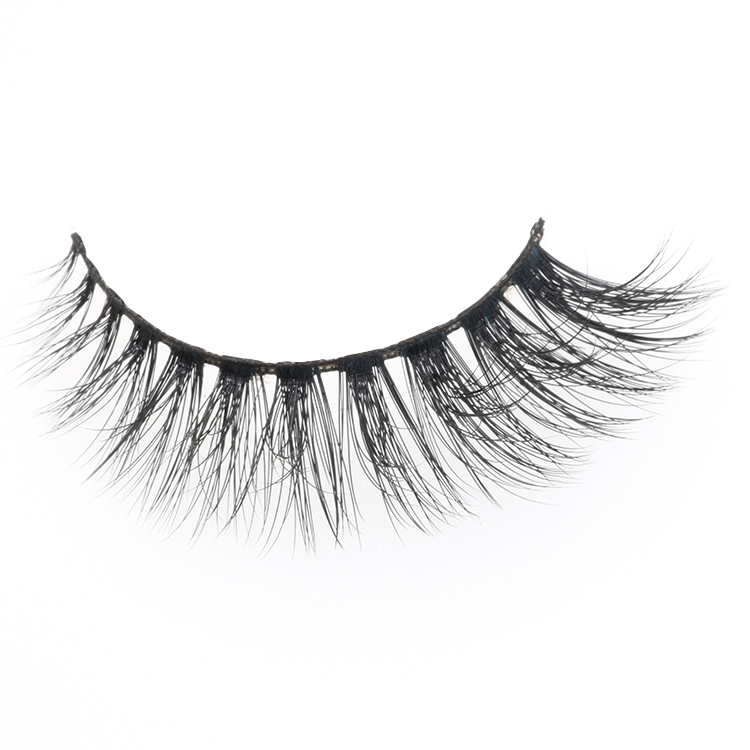 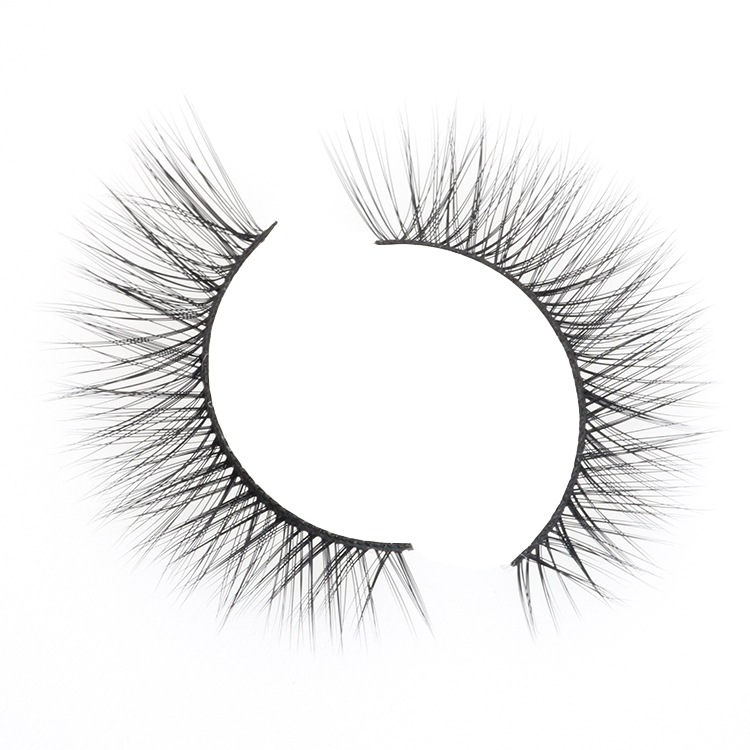 You can have the most dramatic eyelashes,for weddings, parties or everyday makeup .We have hundreds of eyelash types,natural looking, dramatic looking or holiday lashes,any look can be achieved. 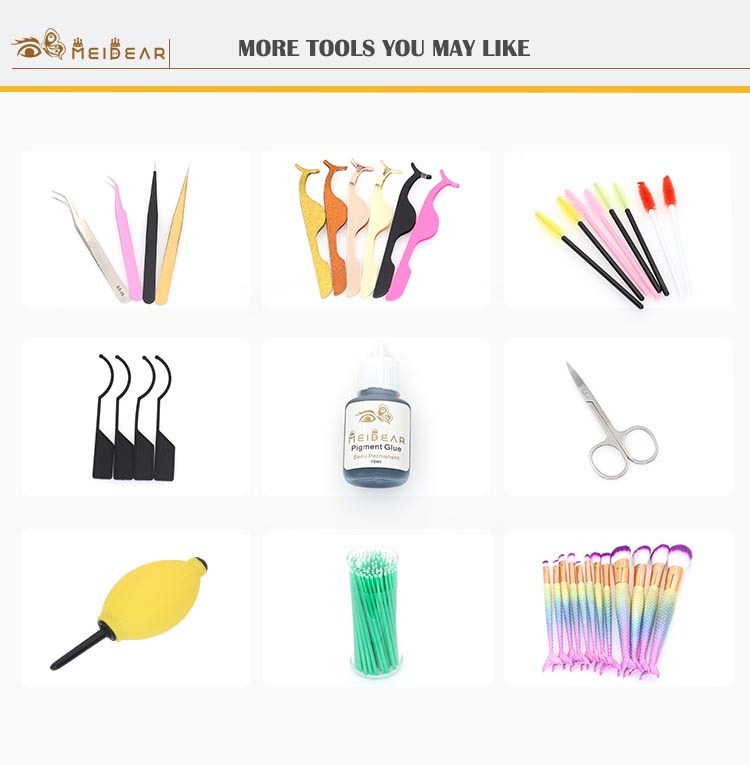 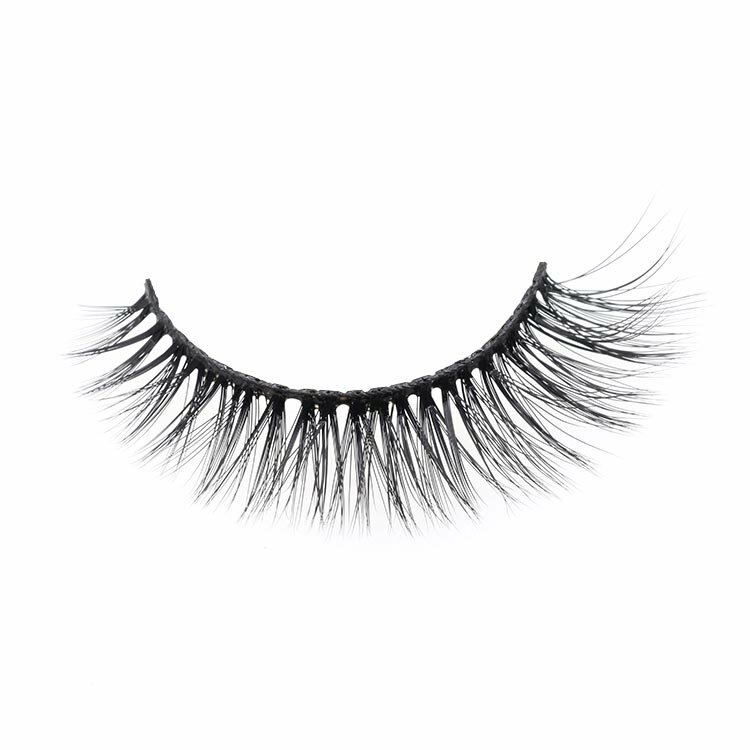 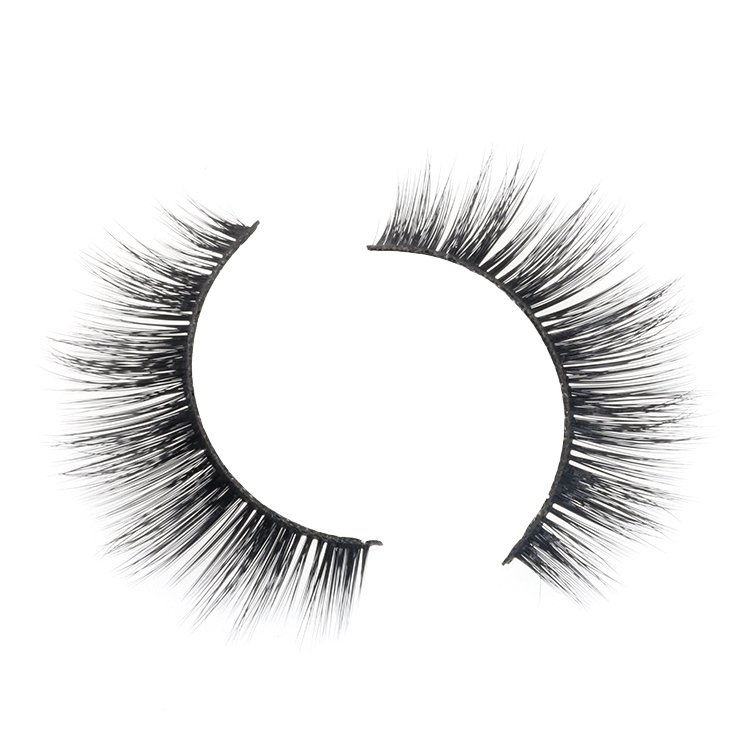 Meidear 3D faux mink strip lashes can make you feel more confident, add dimension to your eyes and complete your makeup look.